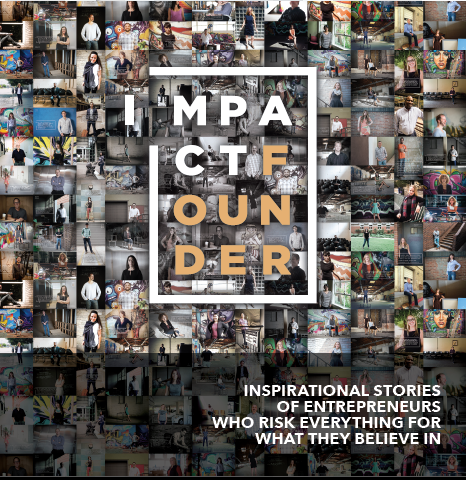 This beautiful book is the brainchild of Kristin Darga, who was inspired to build a community to support entrepreneurs who are changing the world, but feeling like they’re all alone in the struggle. You’ll be inspired by these Founders, from developing new technologies to helping kids in poverty. And dealing with all the issues that come with life and business, failure and huge success. Congratulations to Kristin, who was compelled to publish these stories to inspire and support others. 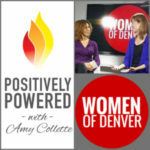 It was a pleasure to be a part of Kristin’s journey from idea to published author! 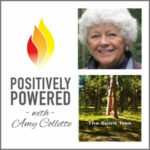 Look for our interview soon on the Positively Powered Authors podcast. Please leave a positive review for this book and all the books you love – it’s the best way to help other readers and the authors you support . Look for books on Social Enterprise, Veterans commemorating 911, launching a business, and stories from Hollywood are all in the works! Aspiring authors are out there struggling to get their message to the world. 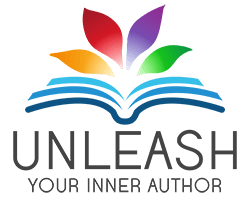 Please invite them to the community to find some answers and free resources to start, and the coaching programs and classes to complete their publishing journeys. Thank you!